The Body Shop is now available, at the command of your fingers, tap a tap, swipe the way you want it. Yes, it's handy because it's the season of gifting! What's the benefit you asked? Well, you will receive a "welcome voucher" which is a FREE 60ml Shower Gel when you download the mobile app! And then there's lots of discount... Any person with the app who redeems the offer in-store will get 20% off purchases of RM130 or more. 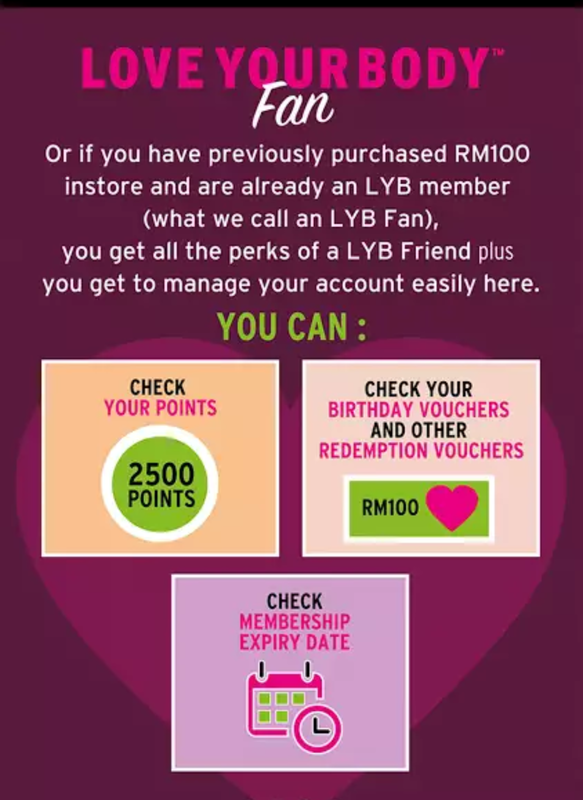 Not only that, you will get a 20% discount (this is for ALL customers who can redeem the earlier offer on the app and purchase RM130 and above). My eyes is fixated on OFFERS. 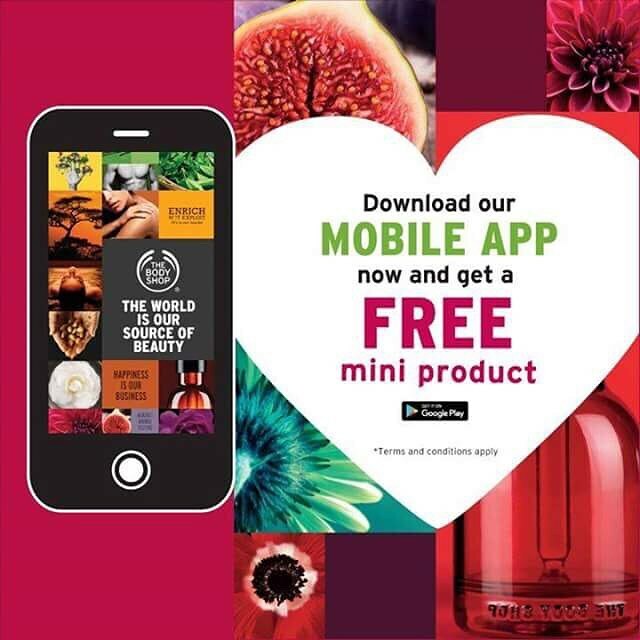 If you want the FREE White Musk Smoky Rose Shower Gel, you gotta check at the VOUCHERS section on your APP! I like this page - I can check out all the products here without hassle! 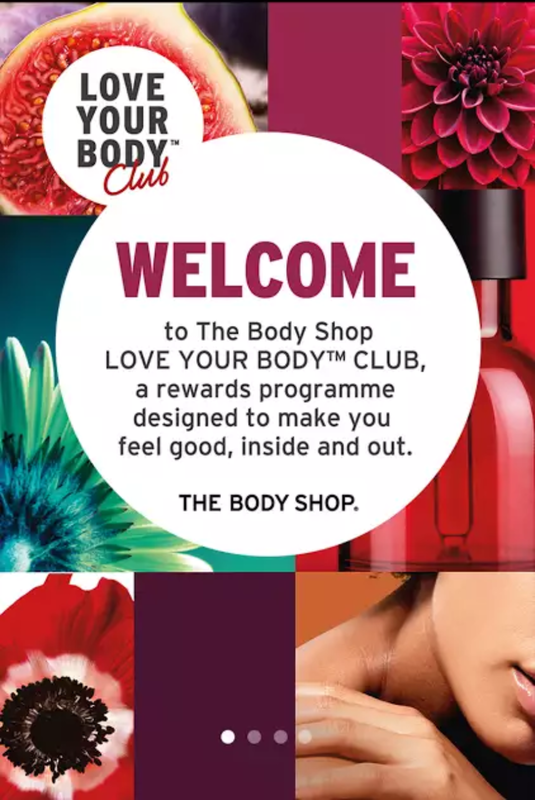 However, the promotion is available in-store only at all The Body Shop stores except SOGO KL, Johor Premium Outlet, and Sarawak. 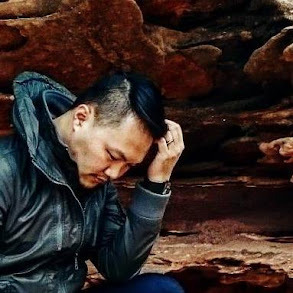 > Promotion is only valid for mobile app redemption. 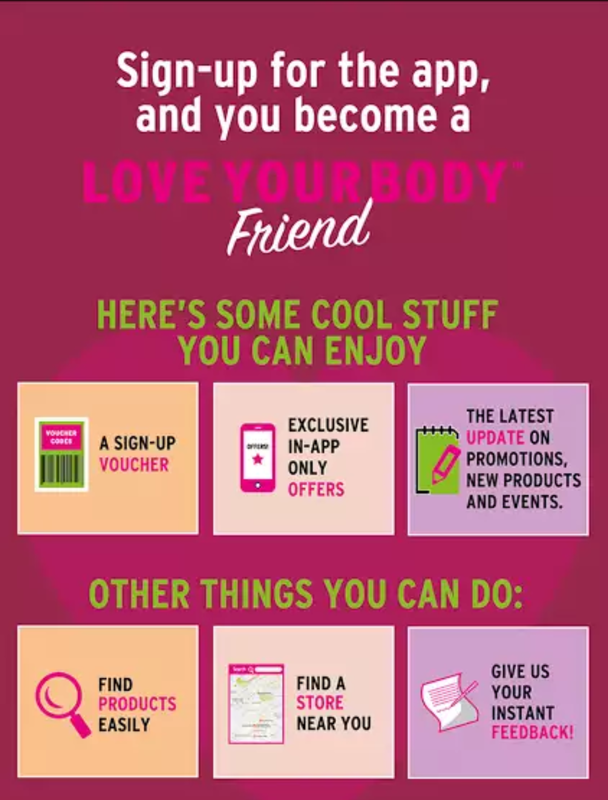 Customers must redeem with mobile app to enjoy this promotion. To download the app now, click here. 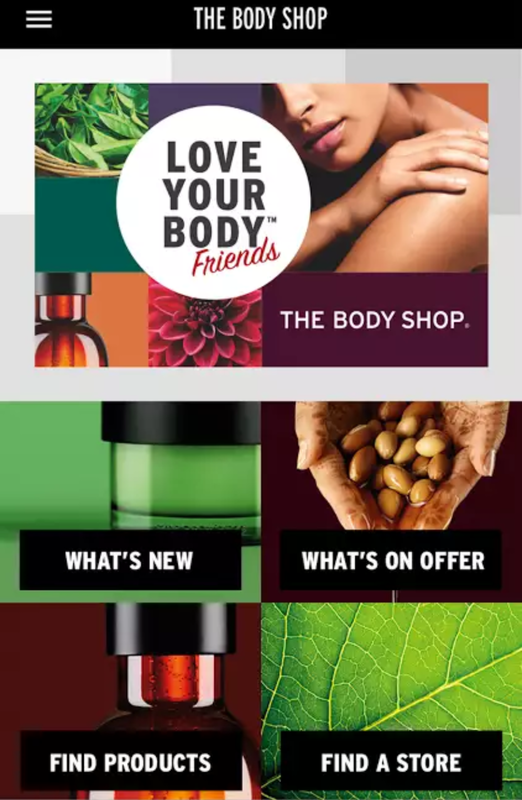 wahh best lor boleh shopping online jer body shop ni!! !